If you an existing owner and need technical or service support, please contact with your local distributor, or, send us your request and we will help. Please note this is for customers only, if you have general sales or other support inquiries, please use this page. 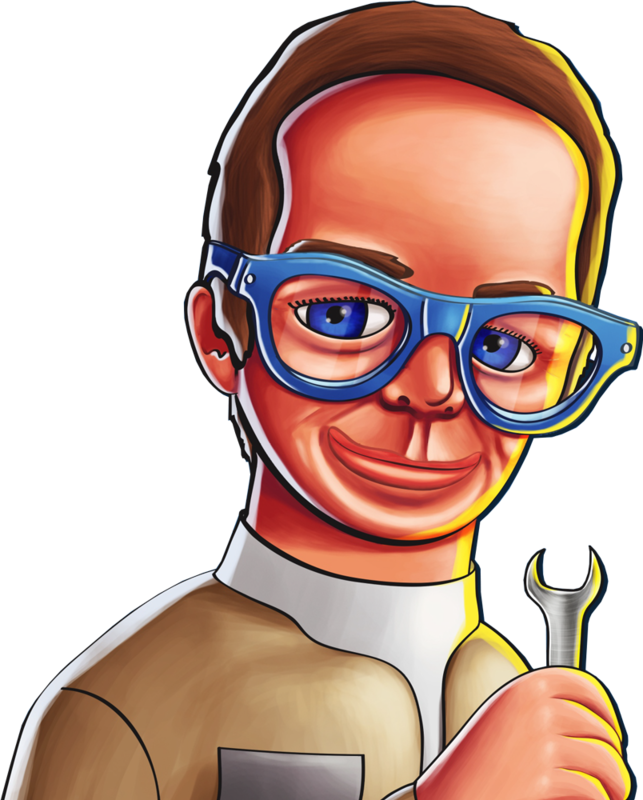 Thunderbirds pinball has a full user manual, softare updates and service bulletins. Click the button to download the full manual. Any .HEX files should only be used by a competent person as incorrect installation can cause major game problems. Please see your Homepin dealer for advice if in any doubt. 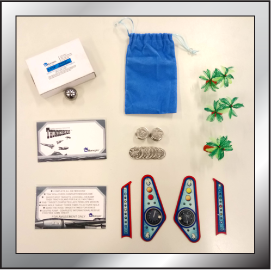 If you require parts for your Thunderbirds Pinball Machine, please visit Arcade Spare Parts. 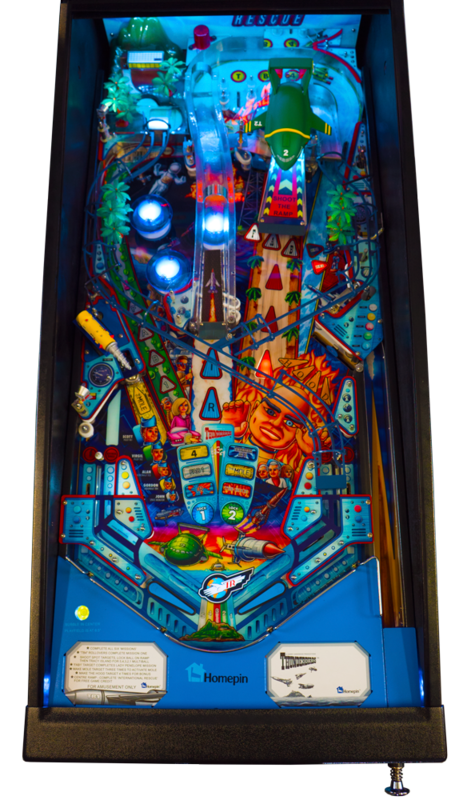 Unlike other pinball companies who only offer 3-6 months warranty, Thunderbirds Pinball comes with a 12-month factory warranty. Should something go wrong with a part in your machine within this time, return it back to us and we will send you a new one at no cost to you. Please note; almost all electronics used within the machine are standard through hole parts, NOT surface mount. This means any repairs will not require specialized equipment or knowledge. Please contact your local Distributor for all your support needs.